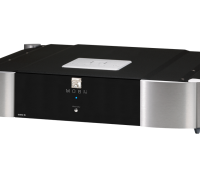 What Hi-Fi? 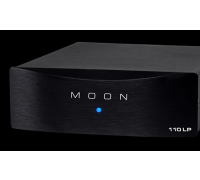 Magazine has now revealed the very best 102 products in the Hi-Fi and home cinema markets. 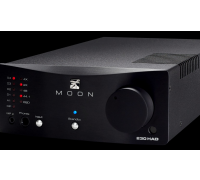 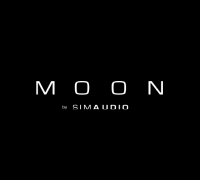 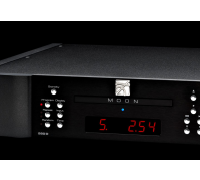 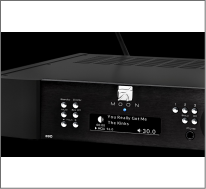 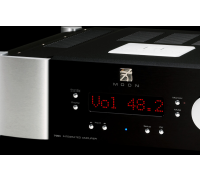 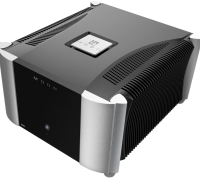 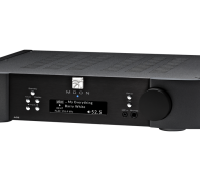 The MOON 240i was voted Best Stereo amplifier in the £1,500 – £2,500 category. 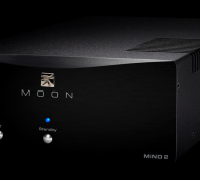 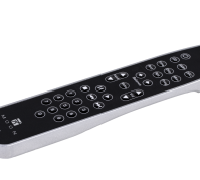 The MiND Network Player (now available with MiND 2 technology) was voted the Best Streamer in the +£1,500 category.